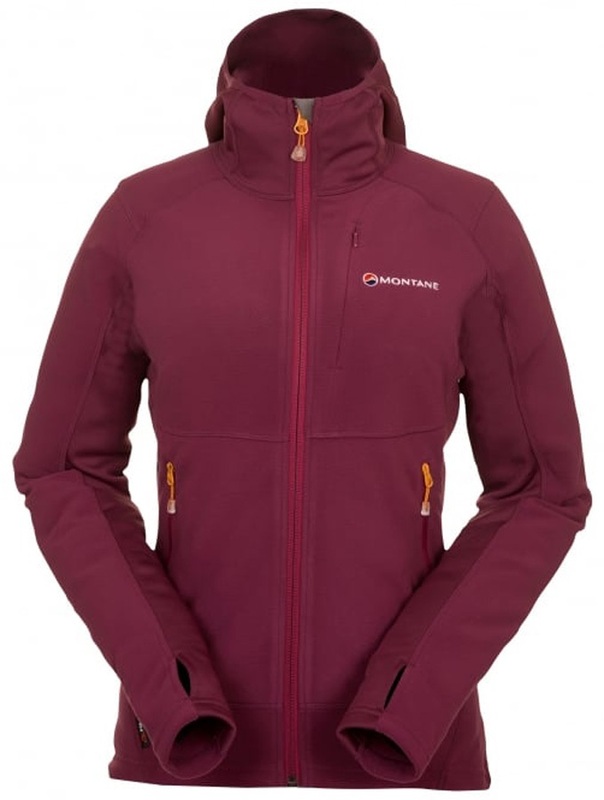 The Women's Fury 2.0 Jacket is a member of Montane's Softshell and Fleece range for mid-layering in changeable conditions. The Fury 2.0 combines super warm Polartec Micro series fleece in the main body with Dryactiv stretch side panels making it lightweight, breathable and fast drying with four way stretch where it counts for dynamic body movement and moisture management. 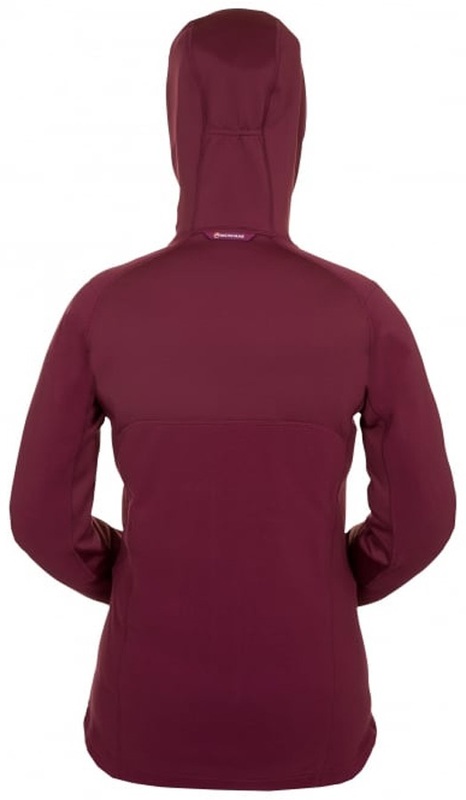 The articulated arms and flatlocked sewn seams provide ease of movement and durability along with a brush micro fleece lined collar for extra comfort to sensitive areas. The close fit stretch bound hood can be worn beneath a helmet while two zipped hand pockets keep valuables safe. 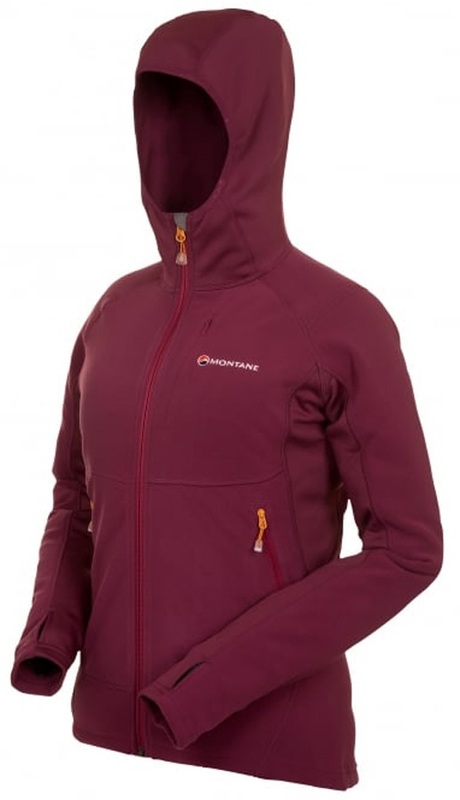 Hell hath no fury but thankfully Montane do with the Fury 2.0 Jacket -- a simple style with a performance feel.